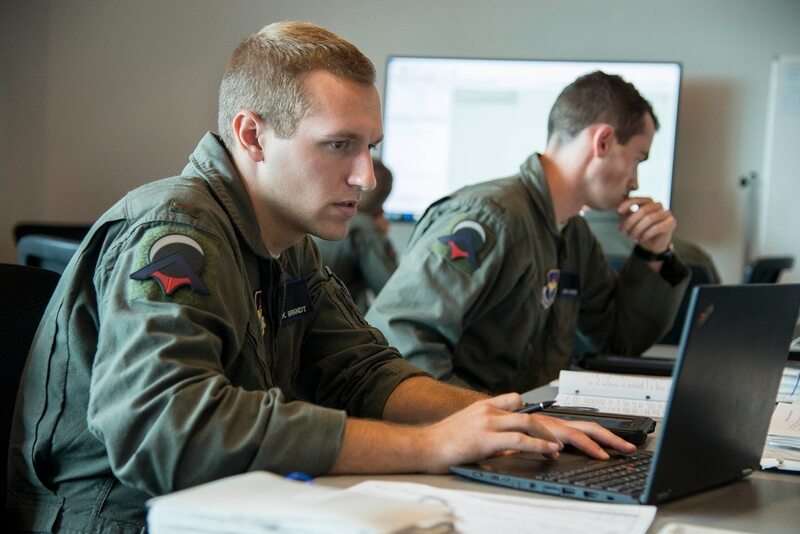 The Air Force has created a special team focused on artificial intelligence and one of its first tasks will be to ensure the service has a pipeline to deliver advancement in AI to airmen. Over the last year, the Pentagon has kicked off a series of artificial intelligence initiatives. Capt. Michael Kanaan, Air Force enterprise lead for artificial intelligence and machine learning, said at a Dec. 4 AFCEA event that the service’s AI cross functional team, as it is called, is still in its infancy. Air Force leaders created the team in November and its first meeting is scheduled for Dec. 7. Then, officials will hash out what commonalities the team’s members share and work to guarantee that the Air Force’s capability developments council can provide AI-related products to airmen. Kanaan said the team will have 22 members and be led by three co-chairs: him, Leslie Perkins, the service’s deputy chief technology officer. and a member from the multidomain command and control team. Representatives will come from the headquarters Air Force level and Air Force Research Lab as well as other organizations. Moreover, the fact that the first meeting with all the members is taking place less than 30 days since its creation is remarkable, Kanaan said, given it took nearly four months for the first meeting of the Air Force’s signature AI program, known as Project Maven, which studies drone imagery. - Developing a skilled workforce. 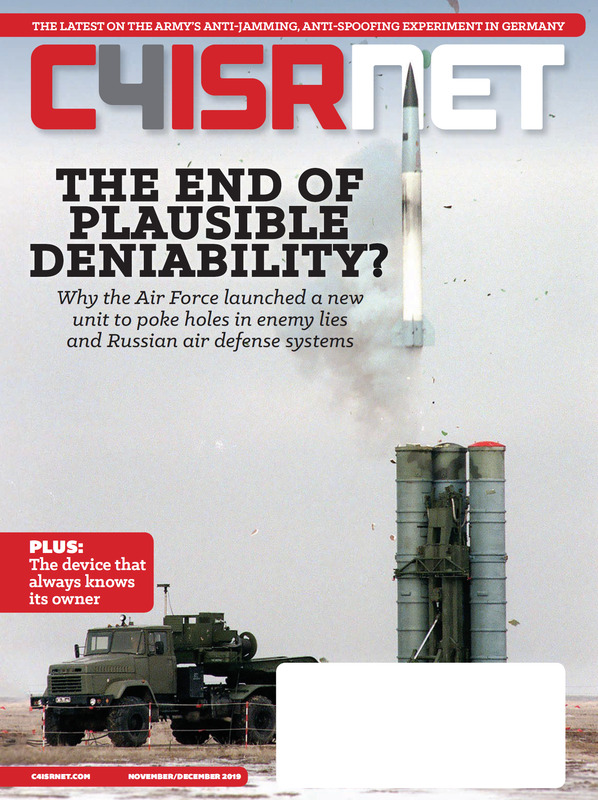 Regarding the latter principle, Kanaan said that beginning in January, the Air Force will be the first service to ask its personnel to identify if they understand computer languages, much like they might ask about foreign language proficiency.